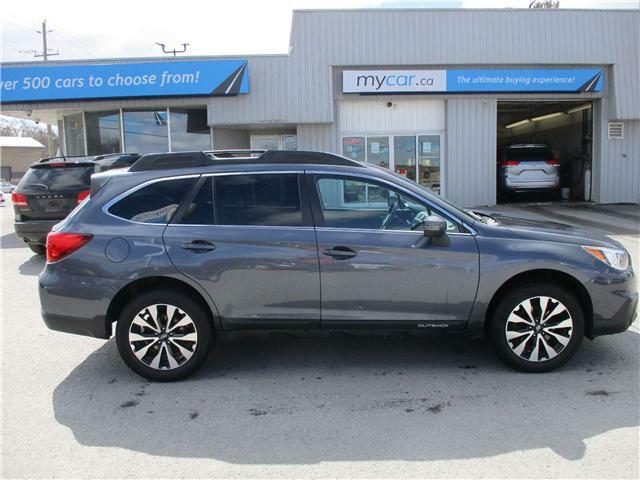 LEATHER, SUNROOF, NAV, NICELY OPTIONED TOURING!! $26,995 x 96 Months @ 4.99% APR (estimated financing rate, cost of borrowing $5,771). $0 down payment. 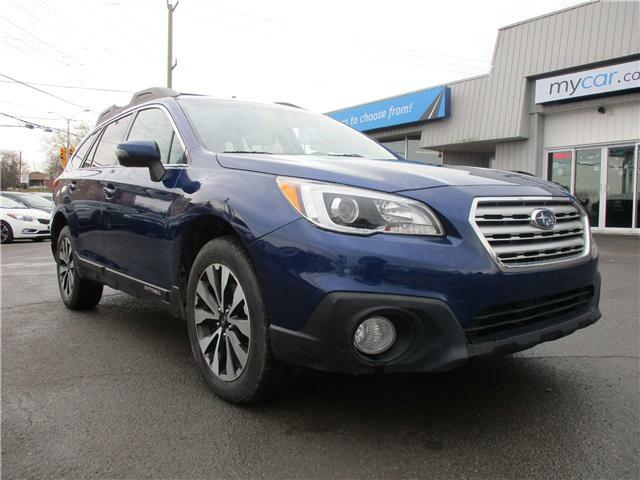 LEATHER, NAV, BACK UP CAM, SUNROOF, 3.6R!! 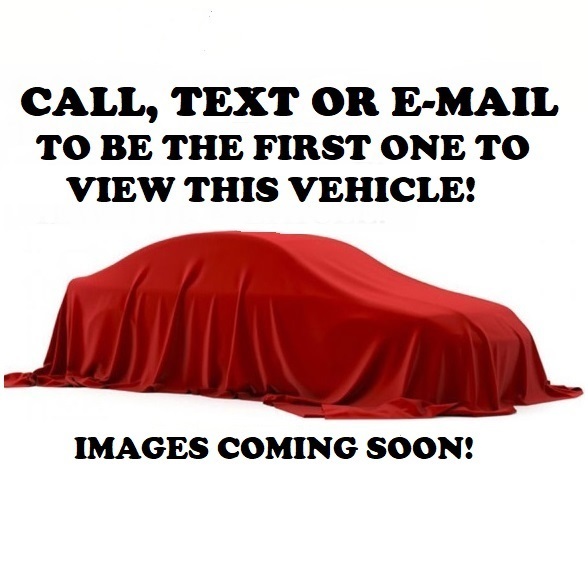 $26,495 x 96 Months @ 4.99% APR (estimated financing rate, cost of borrowing $5,665). $0 down payment. 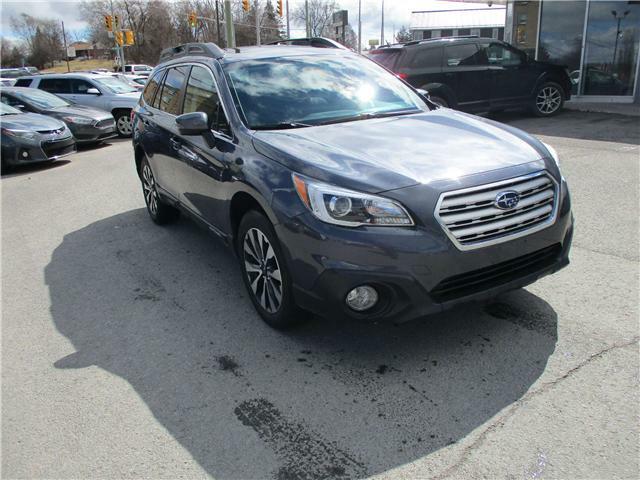 LEATHER, SUNROOF, NAV, 3.6R AWD!! $27,995 x 96 Months @ 4.99% APR (estimated financing rate, cost of borrowing $5,985). $0 down payment. $23,995 x 96 Months @ 4.99% APR (estimated financing rate, cost of borrowing $5,130). $0 down payment. 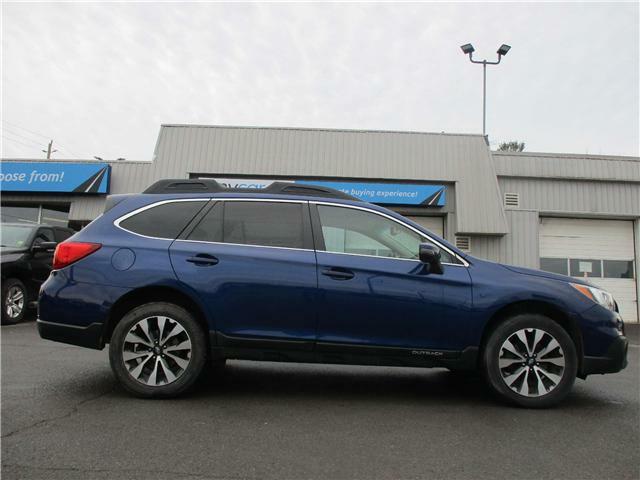 LEATHER, SUNROOF, NAV, PWR SEAT, HEATED SEATS! !